Like everything else in the 80s, perfume was also little overboard – at least on this teenage girl it was. Subtlety was not my middle name and a little of anything never seemed to be enough…my signature scent was no exception. That bottle! I had to have that triangle bottle! 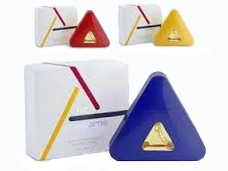 Would I choose a bright yellow, red or blue one? I had choices. Introduced in 1986, Liz Claiborne was the bottle to have on your dresser and on your bod back in the day. It smelled fresh and clean, like lily, mandarin and citrus. Very adult, like a smart 80s career woman – I remember feeling very sassy wearing a ton of my Liz Claiborne perfume (blue bottle) paired with my white Liz Claiborne purse. LIZ CLAIBORNE, I LOVED YOU! 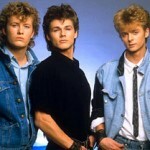 So pretty, so cool, so Benetton – another 80s staple and a must have. 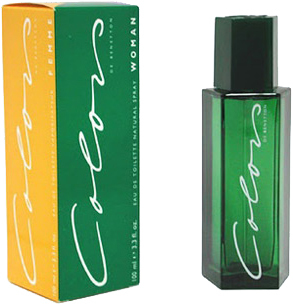 This scent was born in 1987 and sold in the trendy Benetton shops that were located in the “fancy” shopping malls. I flipped when I got this for Christmas one year, so much so that I wrote about getting it in my diary. I loved the feel of the stop sign shaped bottle in my hand and the pretty smell of marigold, vanilla, and orange blossoms. Benetton was light and a little more “fun” than La Liz. 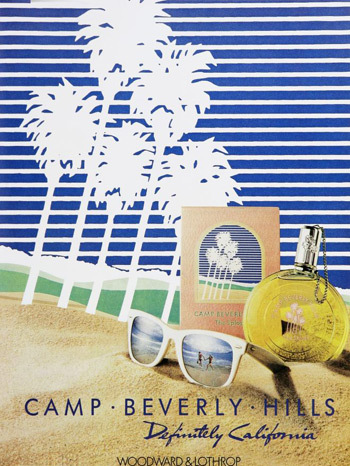 Cashing in on the OP/Panama Jack beach vibe, if you wanted to smell like California you wore Camp Beverly Hills perfume. I was thrilled to buy this for myself at Bealls, the strip mall “department store” up the street from our house. I wanted it so badly because they were running a promotion where if you got the perfume you got a FREE Camp Beverly hills jacket in a bright shade of pink with the perfume logo emblazoned across the back like you were in a girl gang. I felt like I radiated sunshine, smelling of bergamot, orange blossom and ylang-ylang. What the hell is ylang-ylang? Who cares, I smelled like California, even though I’d never been there to know what exactly it smelled like. Entering serious old lady territory, I had no business wearing this heavy 80s scent that a boyfriend gave me for Valentine’s Day. Blech. Maybe his goal was to keep all the other boys away from me with this woodsy, musky perfume. Fendi had notes of carnation, nutmeg and patchouli and I was drowning in it. 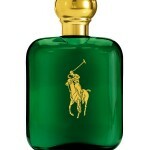 It was also one of Phylicia Rashad’s favorite perfumes. If it was good enough for Clair Huxtable and her giant shoulder pads, it was certainly good enough for me. All hail the queen mother of 80s perfume! Calvin Klein introduced this signature fragrance to the world in 1985 and it’s still going strong today. That amber color of the perfume, the lettering on the bottle, that musky, spicy, sandalwood, rich smell it had. Remember the bizarre commercials for it? Black and white, people playing chess, wearing leotards, like a weird mix of bad performance art and classical theatre? And the tag line…”OH THE SMELL OF IT.” Kinda creepy. I do love how fragrance can just take you back. A few weeks ago, at the beach, I was walking through the outlet mall, and there was a Liz Claiborne store. I spotted that triangle bottle by the register and had to take a whiff. Suddenly I was a sophomore again, wearing a bandana in my hair, collar popped and big belt in place, ready to conquer another high school day. 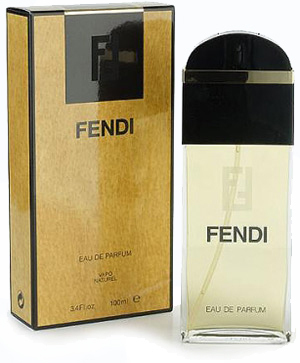 I smiled as I put the bottle down, and secretly wished there was an outlet Fendi store so I could smell that big stinker again.